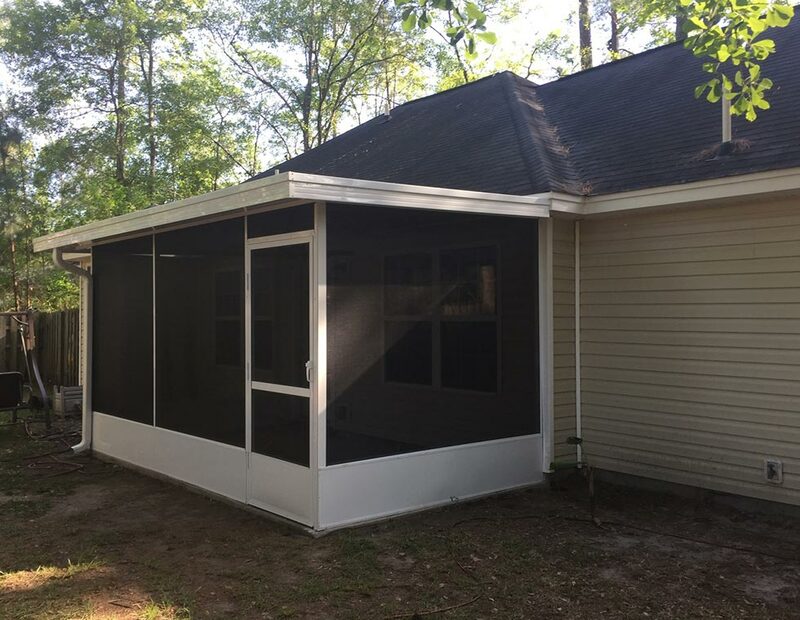 Much like those of pool enclosures, the materials and design choices used in setting up your screen lanai can have a great impact on the way you end up using that space. 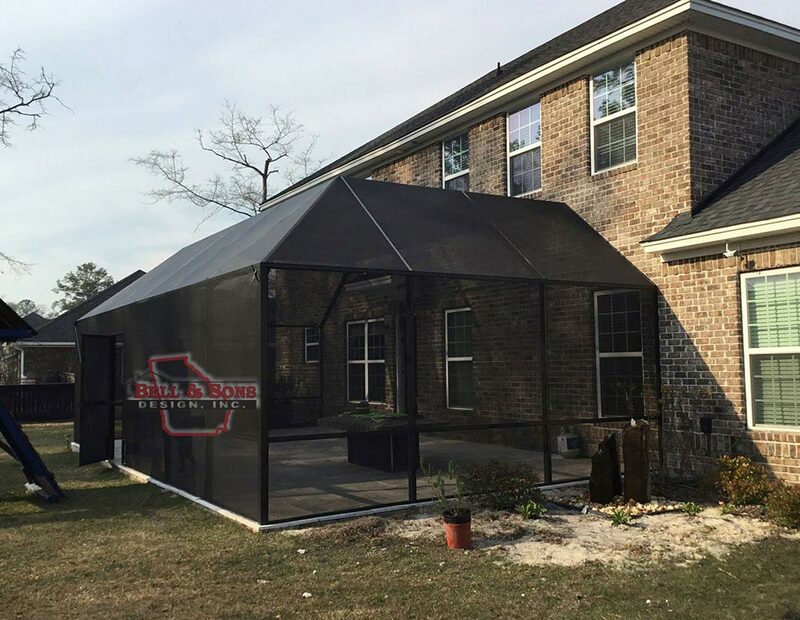 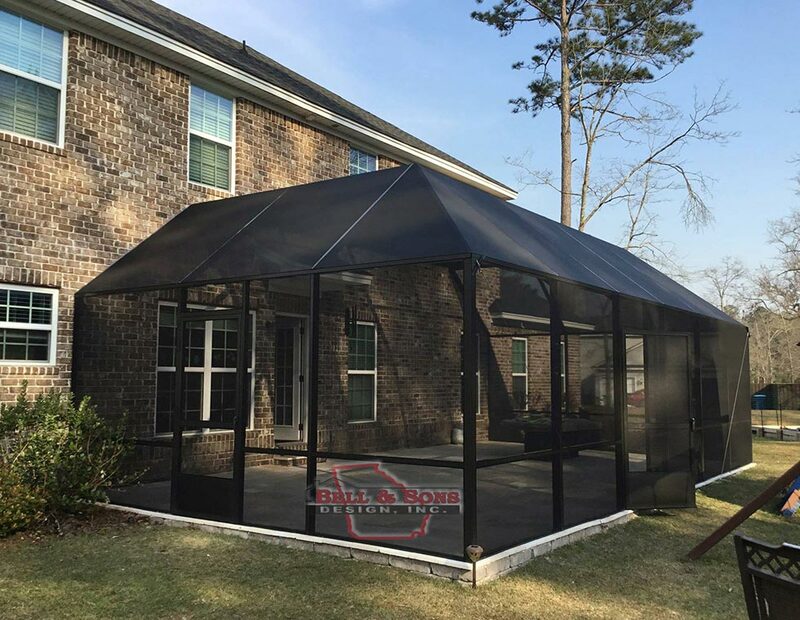 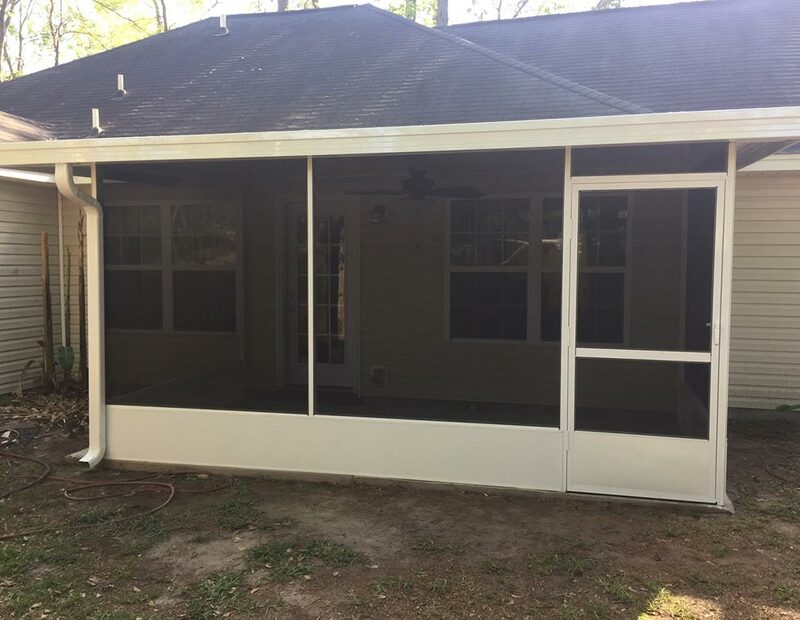 Our team of personnel will work with you to design a screen lanai setup that gives your home the exact aesthetic and functional finishing touch it needs, all at the industry’s most competitive prices. 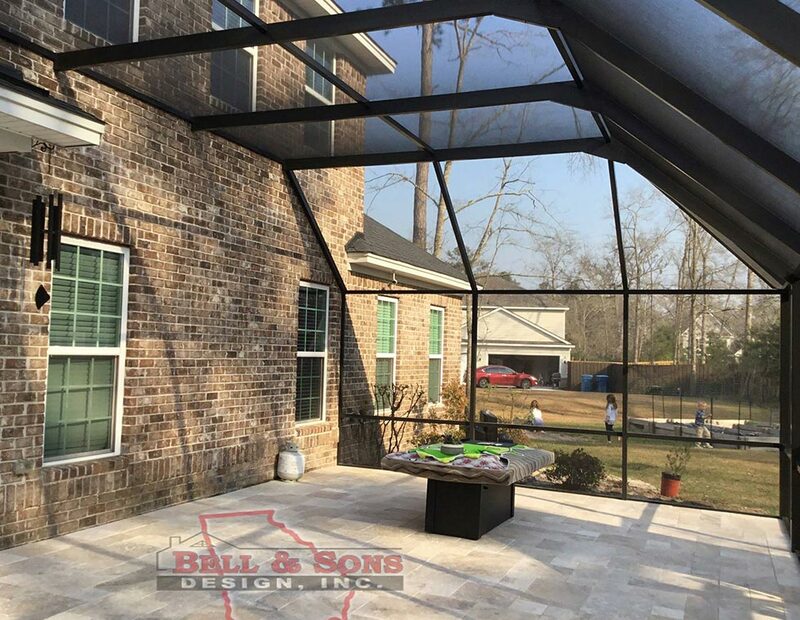 Bell & Sons Design is a company built with integrity from the ground up, and we guarantee that we will treat every customer with scrupulous care, making sure they’re completely comfortable with the entire process from start to finish. 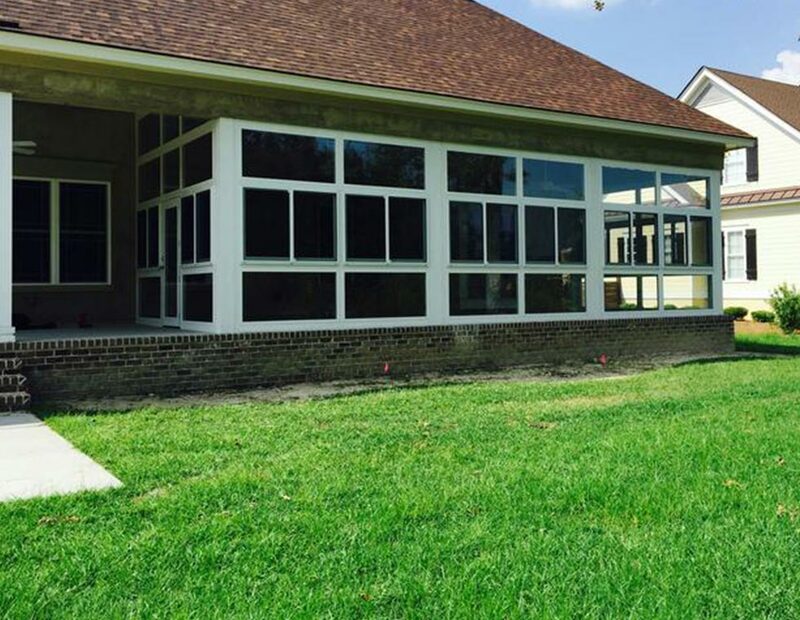 Give us a call today for the professional construction services you deserve!